It is no doubt that world cup is a massive event decorated by innumerable FIFA world cup best moments highlights. Ranging from epic fails, trick box, amazing goals, and crazy celebrations, a host of soccer fans and the general sport world get stuck watching such attractive goals, and trying to collect FIFA world cup best moments highlights. There are definitely a bunch of factors that compel people to edit these amazing FIFA world cup videos. 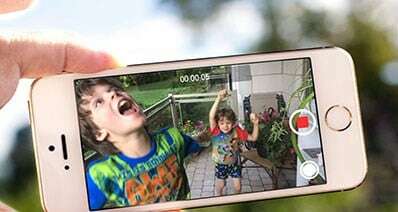 You could be looking to enhance your FIFA world cup best moments highlights for sharing with friends and other people. However, one of the obvious yet formidable reason is to produce standout FIFA world cup videos for plain sailing watching experience. 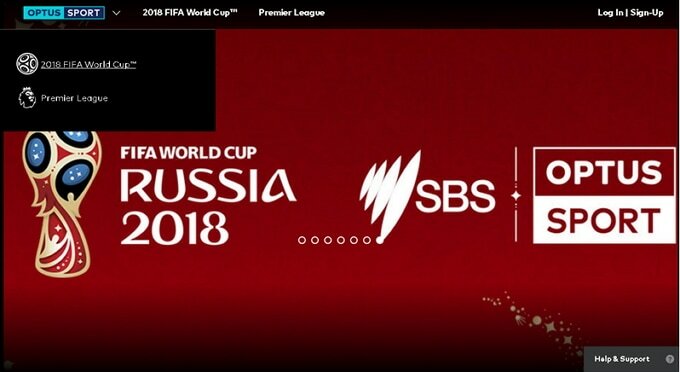 Optus Sport is a popular streaming site that offers incredible FIFA world cup replay capturing the unforgettable FIFA world cup best moments highlights. To watch these amazing FIFA world cup match replays in Optus Sport, just navigate as stipulated below. Step 1. Go to Optus Sport homepage. Step 2. Hit the Home button at the top of the page and subsequently select "2018 FIFA World CupTM". Step 3. Select the target replay match and you shall be prompted to login first or sign up if you don't have an account. Step 4. Once logged in, relax and watch the replay of the FIFA world cup match to see the FIFA world cup best moments highlights. Fox Sports is one of the kings of the sport jungle featuring massive sport content ranging from outdoor to indoor games. For football diehards, this is definitely the place to be. You can watch an innumerable number of match replays including the FIFA world cup and capture the in demand FIFA world cup best moments highlights. 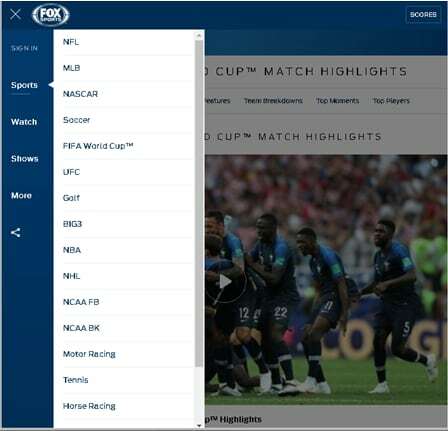 To watch FIFA replays on Fox Sports, simply navigate as follows. Step 1. Visit Fox Sports official homepage. Click on the "Home" tab and select 'Sports" from the drop-down sub-menu. Step 2. Under "Sports", choose "FIFA World CupTM". Step 3. Scroll down and select "FULL MATCH REPLAYS" and click on the target match to start watching. 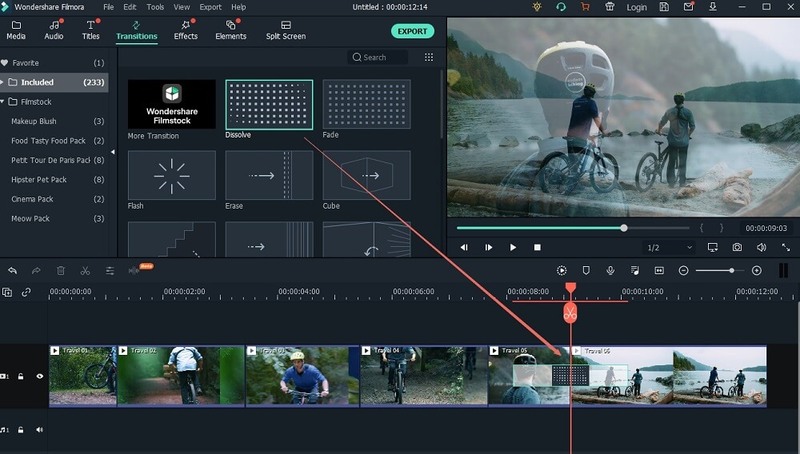 Filmora Video Editor for Windows (or Filmora Video Editor for Mac) is an eye-catching top of the heap modern era tool with up to scratch editing capabilities. The program handles virtually all kinds of video, audio, and image editing with incredible speeds. If you are stuck between the rock and a hard place looking for the ideal tinker tool for your FIFA world cup goals highlights editing, then this is the definite choice. You can upload these files from several sources, edit them and again upload them to various destinations including social sites depending on your need. Download the free trial version and check-out these outstanding specs to kill the doubt before upgrading to the premium version. I bet you shall definitely enjoy the FIFA world cup best moment highlights with this all-in-one media solution. 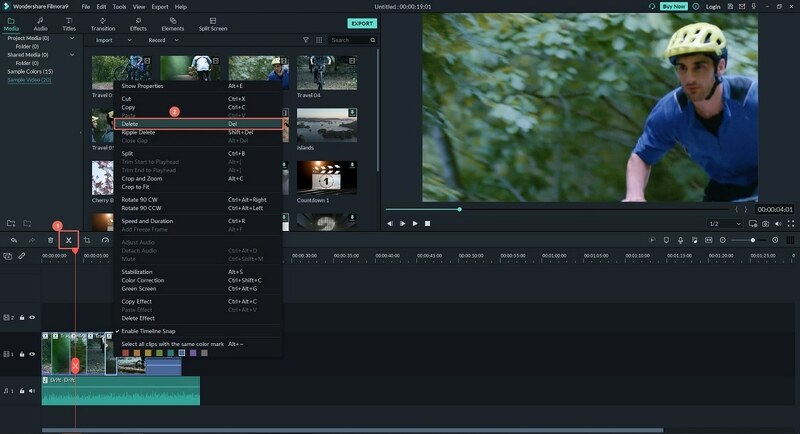 Filmora Video Editor allows users to upload and share their smashing videos including FIFA World Cup Goals Highlights on popular platforms like YouTube, Facebook and Vimeo. 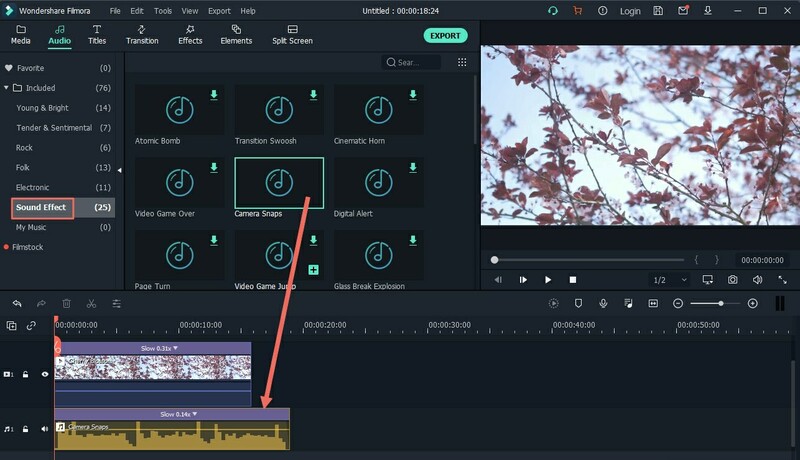 This program brings home the entire video editing process. Thanks to the convenient Timeline for editing videos. 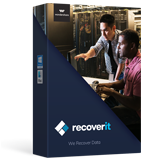 With this program, users can import their media files whether audio, video or images in diverse formats without encountering compatibility issues. 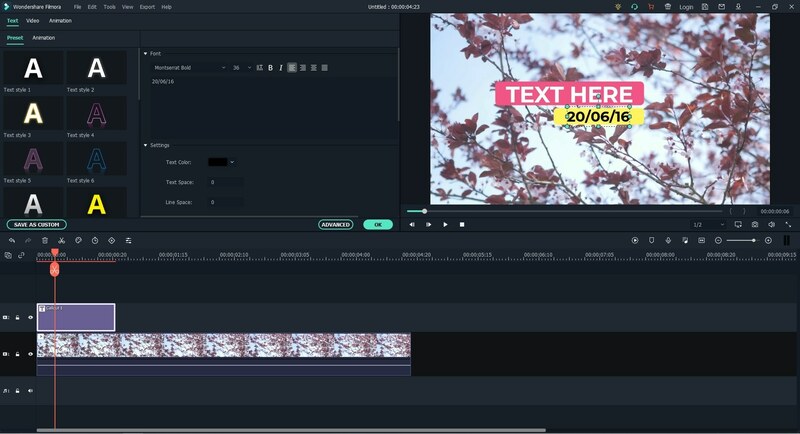 Filmora Video Editor offers innumerable top-pick video effects which plays a crucial role in enhancing the appearance and quality of your videos. 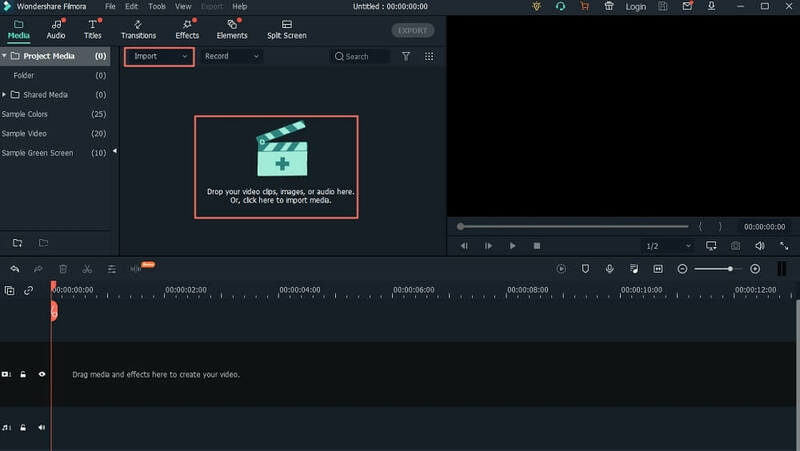 With this program, users can perform basic video editing like Trim, Crop, Split, Rotate and flip, merge, and resize the video among other host of options. 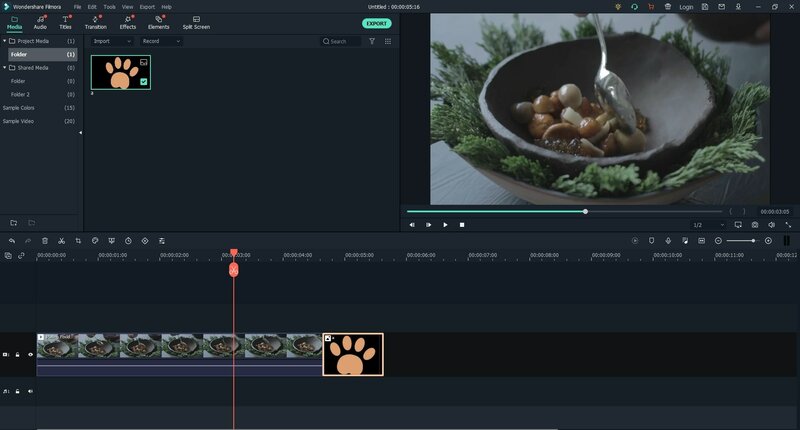 Filmora Video Editor has a advance editing options like; mosaic, colour tuning, play in reverse, video stabilization, green screen, split screen and much more. 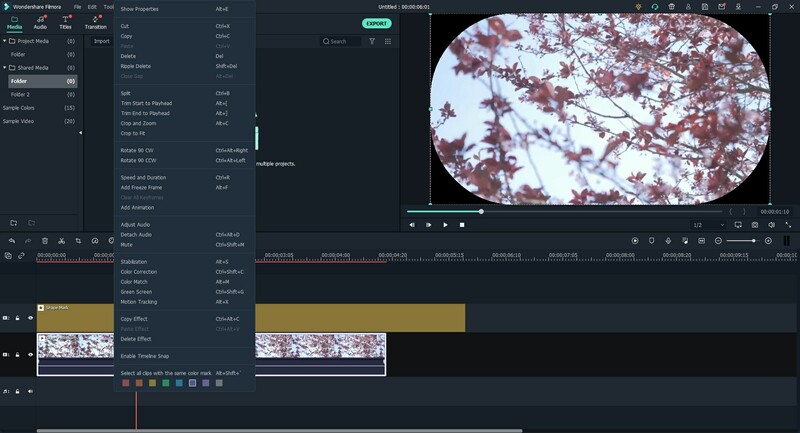 Launch Filmora Video Editor on your PC to open the primary window. Navigate to the top of the window and hit the "Import Media Files Here" option. Select the FIFA World Cup Goals Highlights to be edited and upload the file to the "Media Library" on the program. 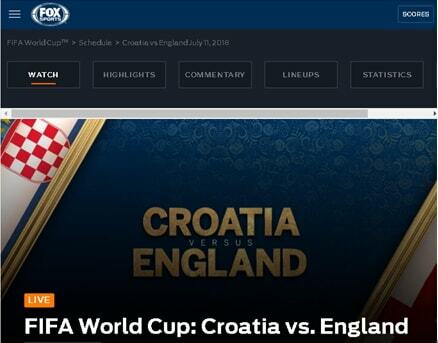 Alternatively, drag the respective FIFA World Cup Goals Highlights video clips and drop on the program's interface. Once uploaded, simply drag them to the Timeline located at the bottom of the program. Trim Videos: Click to highlight the respective file on the Timeline. Now move the pointer between the edges until and I-like device with arrows pointing opposite directions appears. Just drag it either forward or backward to the desired trim-point. The unwanted parts are now trimmed. Or you can use scissors to separate the video to different parts, and you can delete the unnecessary parts directly. Combine Videos: After uploading several clips of world cup goals to the "Media Library", just drag them one by one to the Timeline and arrange them based on your preferred order. Add Texts to Videos: Select the respective video on the Timeline and click on "Text/Overlays" menu. Enter the desired text and change the text font, color, ad size as per your need. Add Music to Videos: Drag both the music and video files to the Timeline. Trim and adjust the length of your music to fit the respective video file. Check whether the adjustment is okay on the "Preview" window. Once satisfied with the edits, hit the "Export" button, under the "Formats" tab, select the desired target format then provide a convenient save path. Now hit the "Export" button and the program automatically begins the video creation process. Upon completion, locate the file in the save location provided. There is no debate on how editing FIFA world cup best moment highlights is exhilarating. However, the task is far from fun with lack of an appropriate video editor. 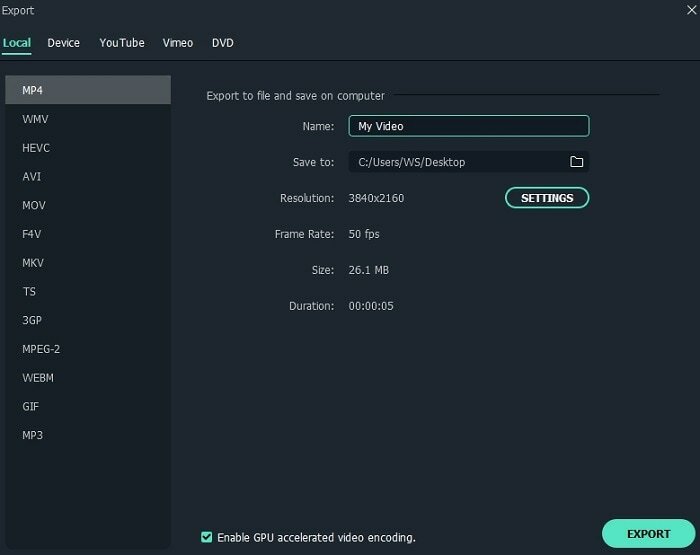 Filmora Video Editor is definitely the right choice for you. Just try this amazing tool and get the best FIFA world cup best moment highlights experience.